Ita will be responsible for leading and developing SYZYGY’s position in the UK market as a specialist digital agency that aligns strategy with creative and media providing clients such as PayPal, L’Oreal, Avis Budget Group and Mazda with a fully integrated service offer. Ita has over 25 years of experience in the communication industry. She was Managing Director at Mindshare from 2000 until 2012 and during this time oversaw significant growth at the agency, running new business operations and leading a wholesale digital transformation programme. Ita has also held brand-side roles, having been Client Strategy Director at News UK, and prior to joining SYZYGY she was Head of Media at Lloyds Banking Group, where she managed its £80million+ media spend. Ita was also president of WACL in 2007/8. 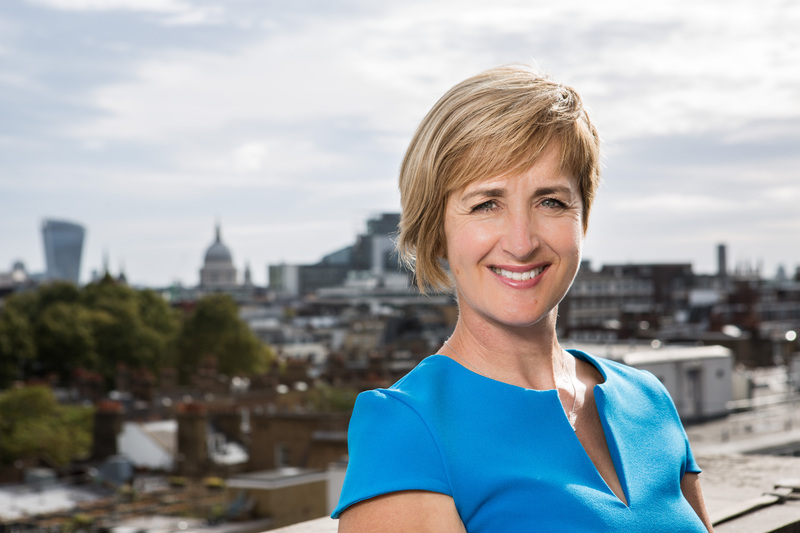 Ita Murphy, UK CEO of SYZYGY, said: “What really strikes me about SYZYGY is how it creates rapid step change and uplift in a client’s business by aligning every digital touchpoint – creative and media combined - around the customer. Lots of agencies talk about putting the customer at the heart, but SYZYGY genuinely understand behaviour better than most – and puts it to good use.